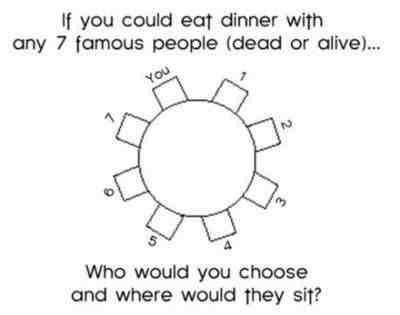 If You Could Have Dinner With Any 7 Celebrities, Who Would You Pick? The Smith Family Table I am obsessed with the Smiths. They are the coolest family probably ever and I want to be a part of it. We would all hang out at our mansion, I would braid Willow’s hair, we’d watch The Fresh Prince of Bel-Air and have rap battles (go to 7:12 for the epicness). Are you listening Will and Jada? I’m ready to be adopted. 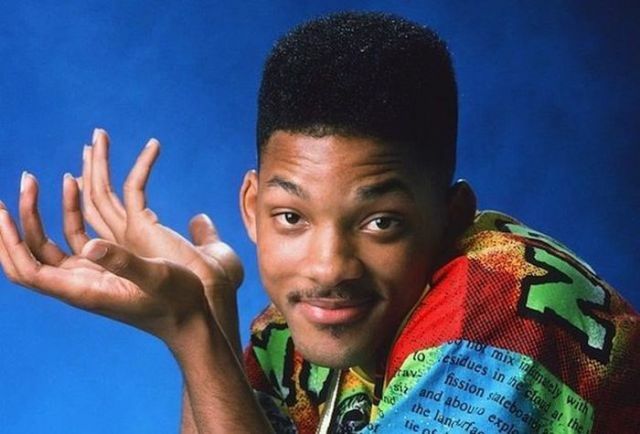 Will Smith – HE IS TOO COOL. Jada Pinkett Smith – She married the coolest guy around. That automatically gives her ten thousand swag points. 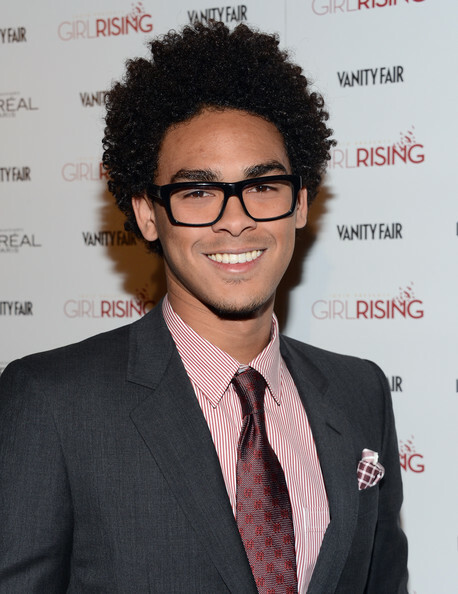 Jaden Smith – Okay, so After Earth wasn’t great. But the Pursuit of Happyness was, and every time I listen to “Never Say Never” I rewind and listen to his rap again and again. Justin Bieber – JBiebz and Jaden are BFFLs. Justin hangs out at the Smith mansion all the time, so he fits in seamlessly at this table and I love him (hopefully at this family dinner we can address his life and help him get back on track). The SNL Table Who wouldn’t want to eat with these people who are paid to be funny? Jimmy Fallon – He is hilarious, he has a Ben & Jerry’s ice cream flavor and he loves games. Not to mention his dancing. I’ve said it before and I’ll say it again: Jimmy Fallon should always be dancing. Whether he is impersonating Justin Bieber or just doing his own thing, his dancing is definitive proof that love and happiness exist. Tina Fey – She’s the funniest woman ever. The end. Amy Poehler – It’s not even an option to separate Amy from Tina, they are a match made in Heaven. Kristen Wiig – She gives Tina Fey a run for her money for funniest woman. Who didn’t love Bridesmaids? NO ONE. 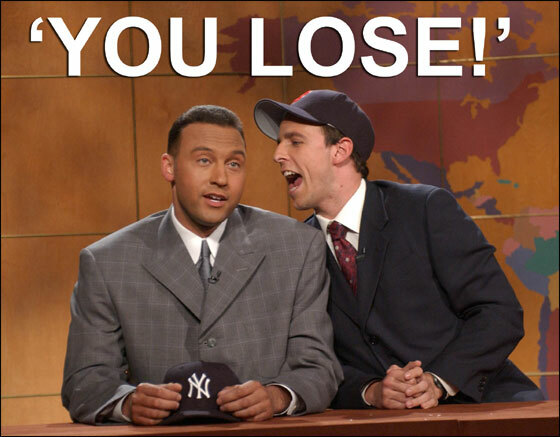 Seth Meyers – The Weekend Update is always hilarious and he’s a Red Sox fan. What else could you ask for? Andy Samberg – His Digital Shorts and The Lonely Island are two of the greatest things to happen in my life. 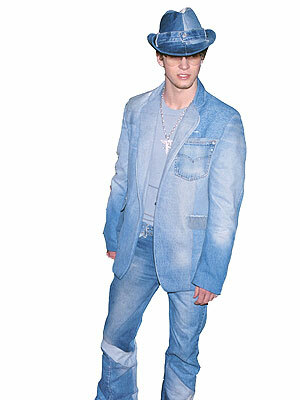 Justin Timberlake – While not a cast member, he is ALWAYS great when he’s on and also he’s JUSTIN TIMBERLAKE. He can sit anywhere he wants. I have placed myself between him and Jimmy so I can be right in the middle of the most adorable and perfect friendship of all time. The One Direction Table You knew this was coming. There’s only 5 guests necessary here. Niall Horan – Flawless human. Zayn Malik – Flawless human. Louis Tomlinson – Flawless human. Harry Styles – Flawless human. The Avengers Table Because superheroes. Sorry, ScarJo, but if I invited you to this dinner my female competition goes from zero to infinity. Chris Hemsworth – It’s inappropriate how many times I’ve Google Image searched “Chris Hemsworth and baby.” Not to mention he plays the namesake of my future firstborn child. Tom Hiddleston – He is so silly and too adorable with children. And British. That’s important. 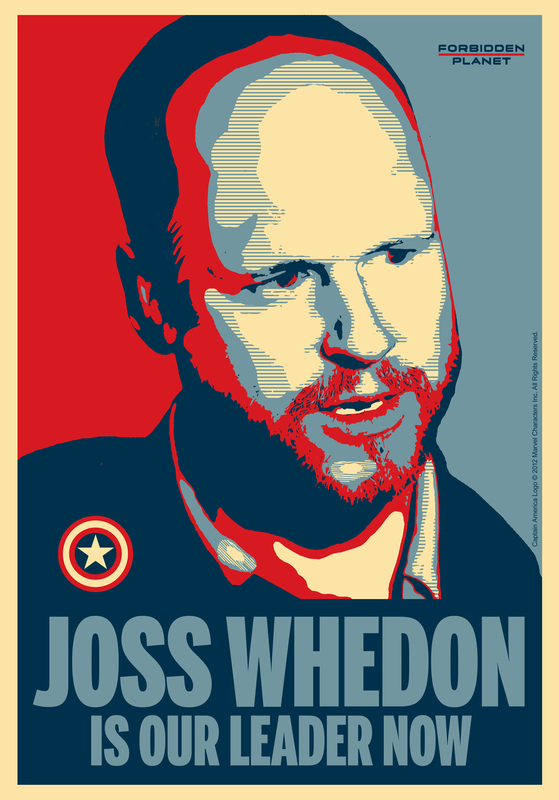 Joss Whedon – He was a writer for The Avengers and Toy Story, two of the best movies ever. And his screenplays are amazing and hilarious. Robert Downey, Jr. – Because obviously. Jeremy Renner – I would demand kindly request that he speak in his Boston accent from The Town throughout the entire dinner. Mark Ruffalo – Remember that time he danced to “Thriller” with Jennifer Garner? Chris Evans – He has played TWO superheroes and he’s from Boston. Also arms. The Random Awesomeness Table Pretty much the coolest people who always seem down for anything. Matt Damon – Good Will Hunting, the Bourne trilogy, Ocean’s Eleven, The Departed…am I naming Matt Damon movies or my favorite movies? The better question is: what’s the difference? 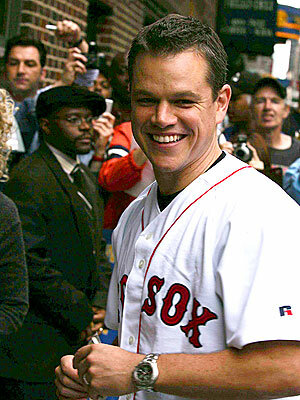 Did I mention that he’s from Boston and loves the Red Sox and he’s pretty much perfect all around? Well, he is. 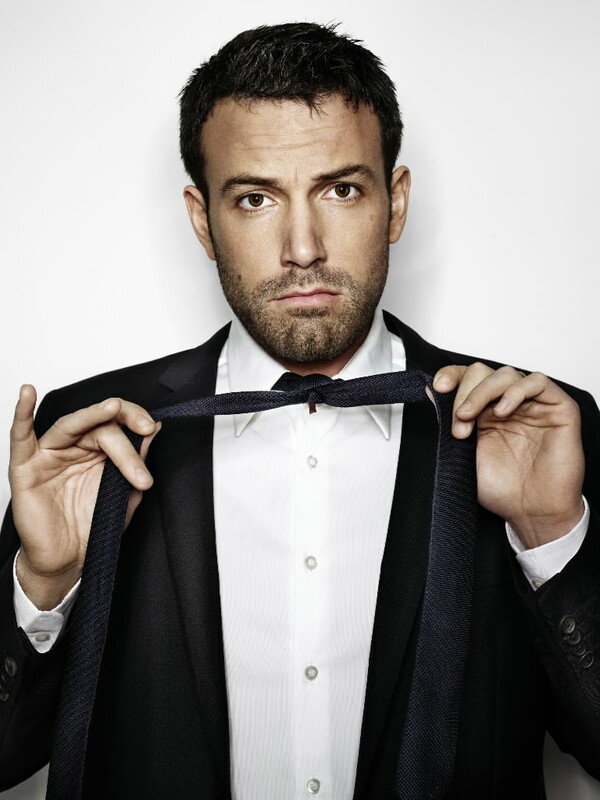 Ben Affleck – Matt Damon’s BFFL, another Bostonian and Sox fan, he stars in, writes and directs great movies and unlike the rest of the internet, I don’t hate that he’s going to be Batman. Hugh Jackman – Have you even seen his 2009 Oscars opening number? IT’S THE GREATEST 7 MINUTES AND 46 SECONDS ON THE INTERNET. Joseph Gordon-Levitt – He was in a baseball movie, a heist movie, a superhero movie and a Disney movie. That’s pretty much everything I love. He also had one of the best opening monologues on SNL. Anna Kendrick – We have so much in common and would get along so well. Buzzfeed already pretty much summed up why she would be the most amazing best friend. Ellen DeGeneres – Does anyone NOT love her? No, because that’s scientifically impossible. If you don’t love Ellen you have no soul and we can’t be friends. Heidi Klum – Perfection in human form. Wait…where’s Jennifer Lawrence? Emma Watson? Jackie Robinson? Jennifer Aniston? Don’t fret, my friends. I have not forgotten them, they are seated at my Hunger Games, Harry Potter, Baseball and Friends tables. You can imagine what those tables look like. So, who’s at your table? 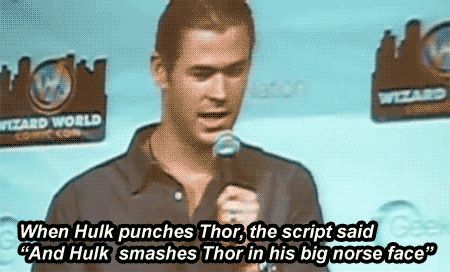 This entry was posted in Funny Stuff, Uncategorized and tagged Amy Poehler, Andy Samberg, Anna Kendrick, Ben Affleck, Boston, Captain America, celebrities, celebs, Chris Evans, Chris Hemsworth, Ellen Degeneres, entertainment, Fresh Prince of Bel-Air, Harry Styles, Hawkeye, Heidi Klum, Hugh Jackman, Hulk, Iron Man, Jada Pinkett Smith, Jaden Smith, Jeremy Renner, JGL, Jimmy Fallon, Joseph Gordon-Levitt, Joss Whedon, Justin Bieber, Justin Timberlake, Kristen Wiig, Liam Payne, Loki, Louis Tomlinson, Mark Ruffalo, Matt Damon, Niall Horan, One Direction, Robert Downey Jr, Saturday Night Live, Seth Meyers, SNL, superhero, superheroes, The Avengers, The Fresh Prince of Bel-Air, the Smith family, Thor, Tina Fey, Tom Hiddleston, Usher, Will Smith, Willow Smith, Zayn Malik. Bookmark the permalink.